Kat Von D Shade + Light Color Contour Mini Palettes will be available at Sephora US and Sephora Canada online on March 29th but these are already available at some Sephora stores. 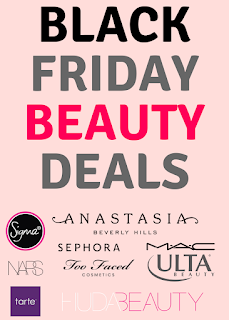 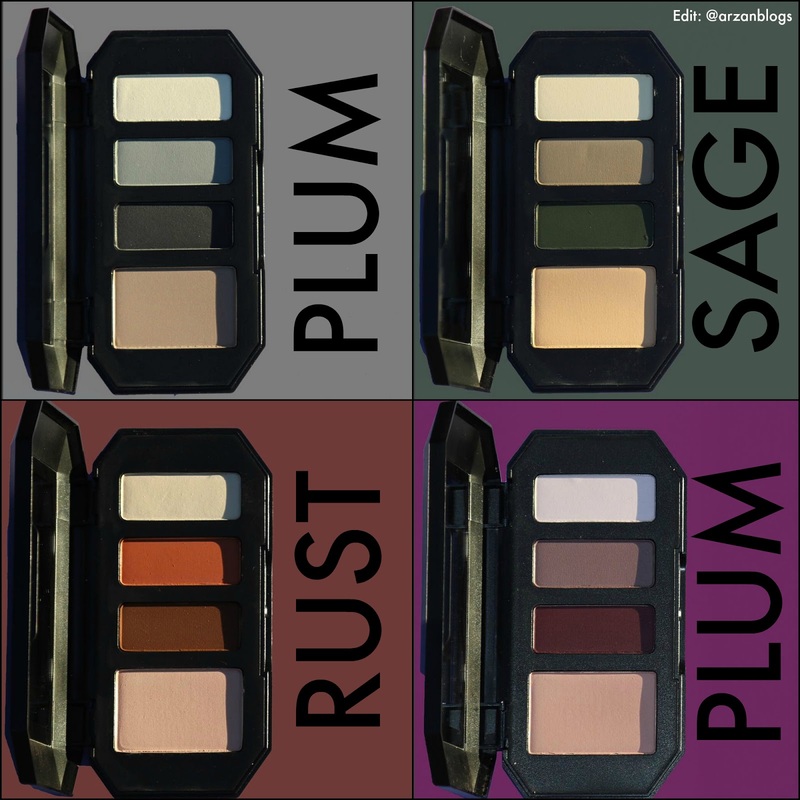 Each palette retails for $26 USD and comes with 4 matte shades. 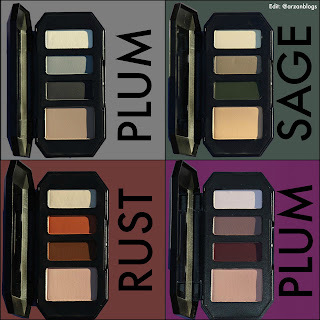 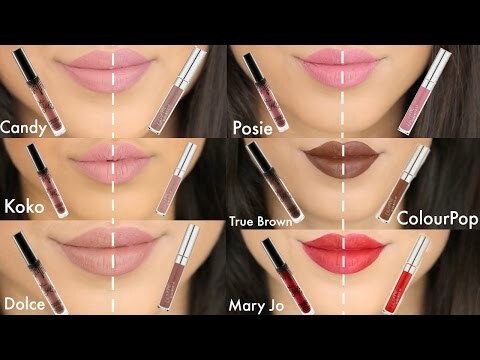 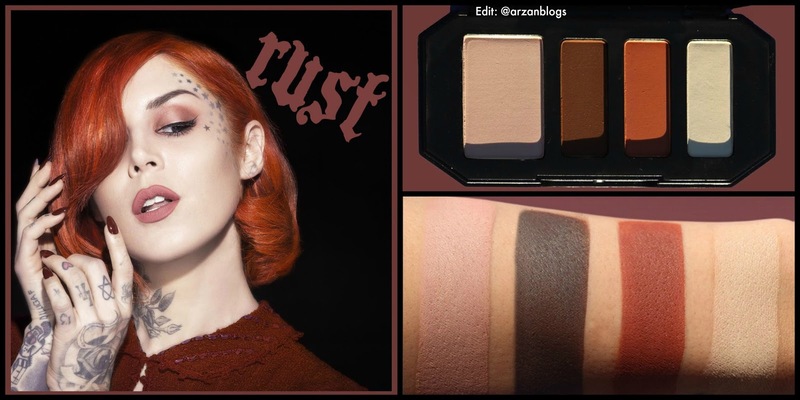 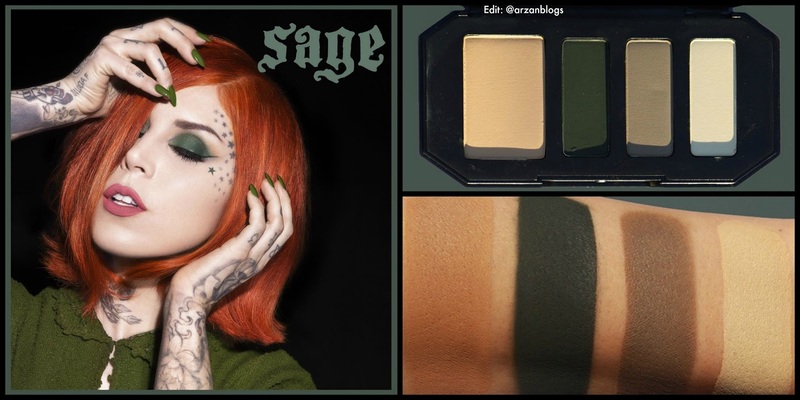 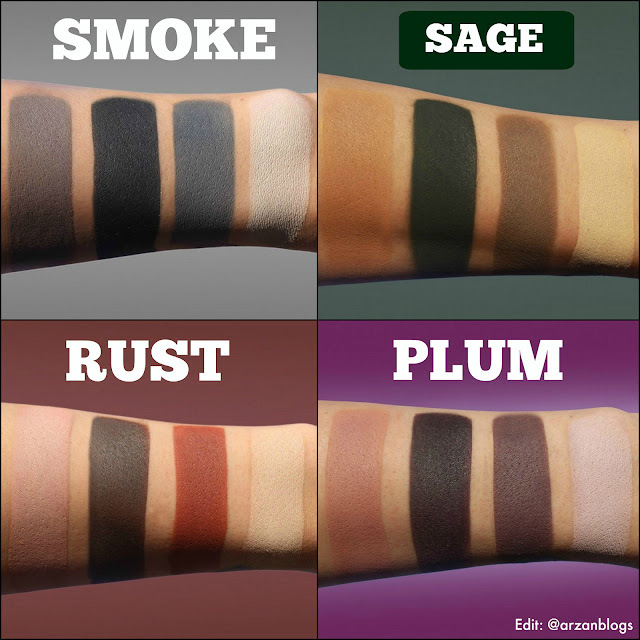 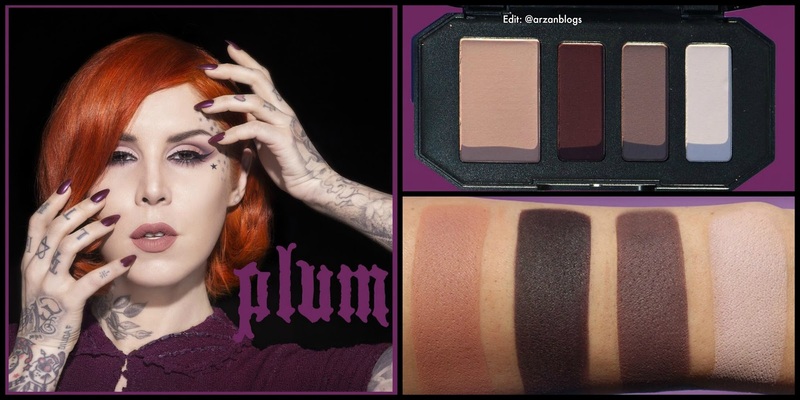 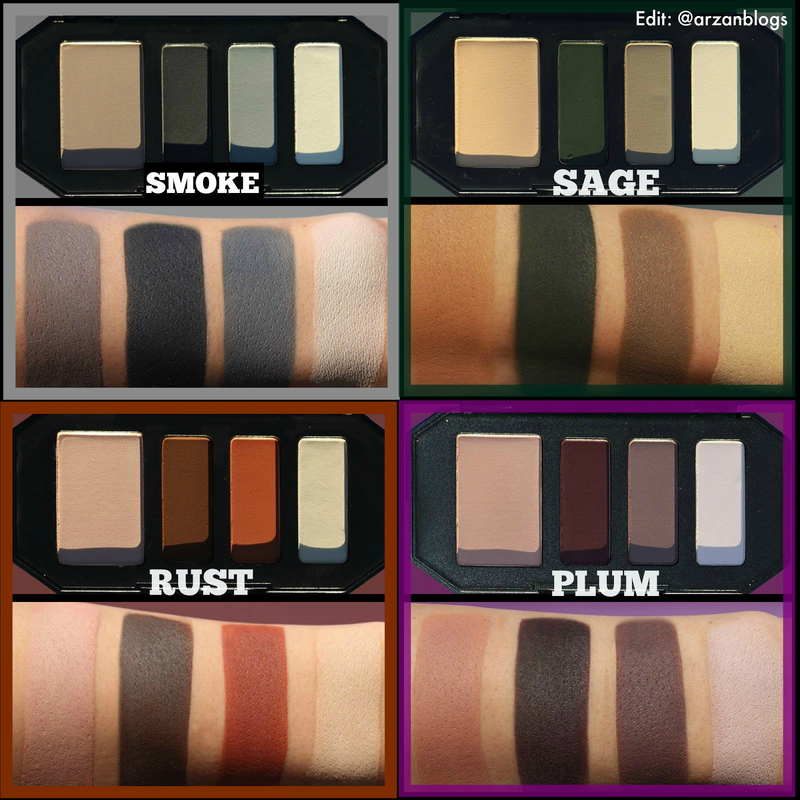 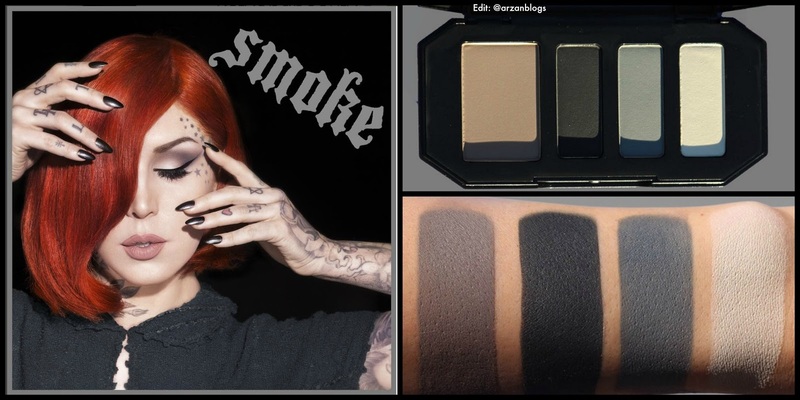 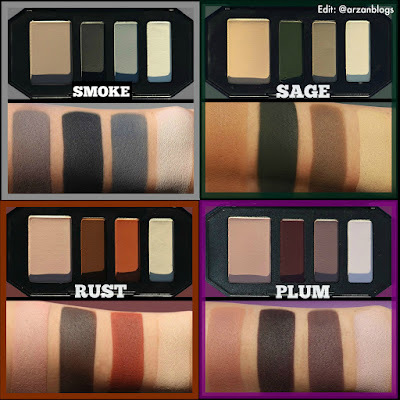 Here are swatches of each palette posted on Kat Von D Beauty Instagram.